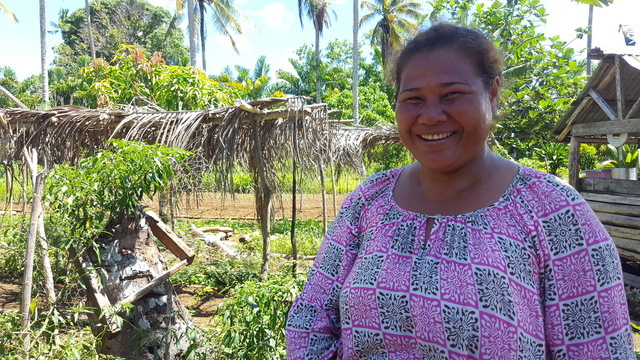 WIBDI also acts as a catalyst for growth in trade-focused organics in the Pacific region, including in Tonga, Fiji, Kiribati, Chuuk in the Federated States of Micronesia, and Vanuatu. In the past WIBDI has acted as the Secretariat for the Pacific Regional Organics Task Force (ROTF), which created the Pacific Organic Standard – only the third regional organic standard produced worldwide (after the EU and East Africa) and found by the International Organic Accreditation Service (IOAS) to be equivalent to the requirements of the EU regulations. ROTF has now formed into POET Com (Pacific Organic and Ethical Trade Community). It encourages Pacific Island countries to share good practices for production and exporting, but also to work together after disasters in order to maintain export markets being supplied by Pacific countries and to enable the scaling up of Pacific production. Tasks of POETCom include: Ensuring compliance to the Pacific Organic Standard, Certification, Overseeing the implementation of the Pacific Regional Organic Strategic Plan, capacity building, marketing and advocacy.